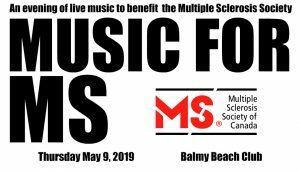 n Thursday May 9, several local musicians are donating their time to perform in the 10th annual Music For MS benefit at the Balmy Beach Club in Toronto. 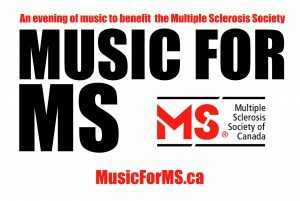 All proceeds from the event are being donated to the Multiple Sclerosis Society of Canada. 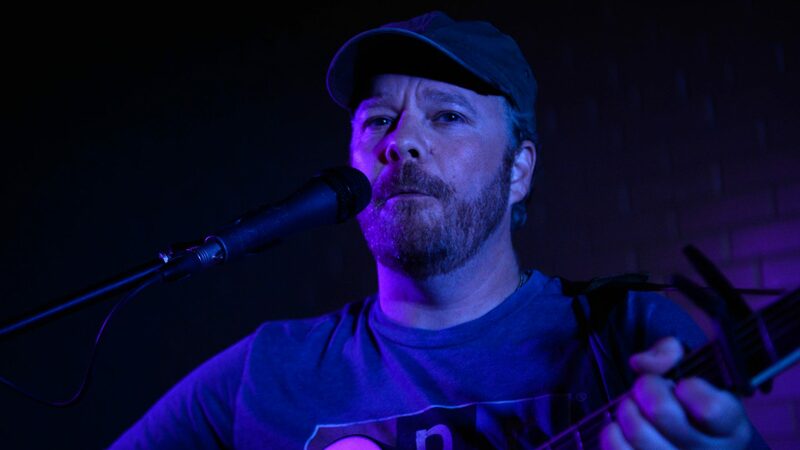 Tickets are $25 in advance and $30 at the door.